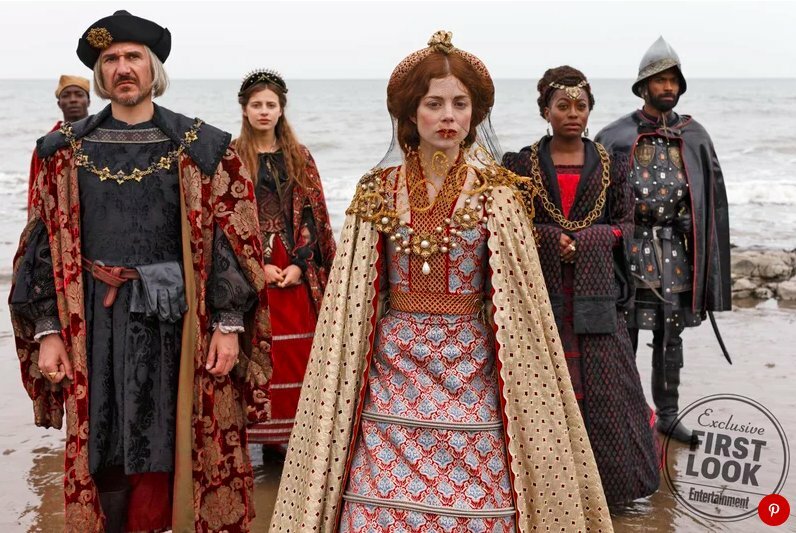 HOLLYWOOD SPY: NEW PHOTOS FROM STARZ' CATHERINE OF ARAGON EPIC TV SERIES THE SPANISH PRINCESS AND KENNETH BRANAGH'S ARTEMIS FOWL FANTASY ADVENTURE WITH JUDI DENCH AS COMMANDER ROOT! Would you just look at Dame Judi Dench looking like a badass in her costume! she's rocking those ears like a true Elf! As they say: 'a picture's worth a thousand words'. We love pictures, especially those with good-looking people and grand costumes. I like the outfits of the black woman and the guy behind her who are in the princess' entourage - in the first picture. 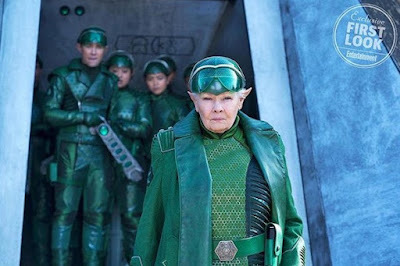 of Judy Dench in "Artemis Fowl". 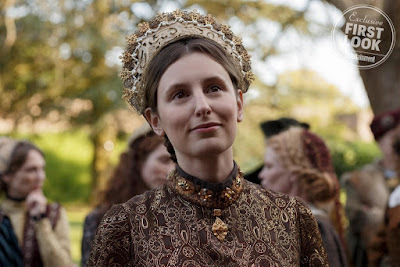 The costumes were special and outstanding in the previous White Princess series, really a wonderful art production, so I'm hoping they are using the same team for this one as well! "Fairy Police"....I wait with baited breath! Judy Dench can play ANYTHING.